It is run by a Board and a Members Council, both of which are made up of volunteers from across the country. The Board is responsible for organisational governance and strategy. The Members Council, which consists of skilled and passionate landcarers from across the country, is where NLN members debate the issues facing on-ground volunteers and determine policies and strategic projects for the organisation. The Members Council enables the NLN to be a direct conduit from grassroots Landcare to policy makers and other national stakeholders. With all states and territories being members of the NLN, the organisation stands for tens of thousands of Landcare volunteers from every corner of the country. 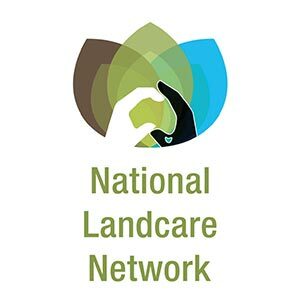 LASA has been a member of the National Landcare Network since the network began.